Formed in 1927, Richard Collyer Lodge is one of 171 Freemason Lodges that meet in 20 different Masonic centres throughout the Province of Sussex. Freemasonry is one of the world’s oldest secular fraternal societies and is concerned with moral and spiritual values. 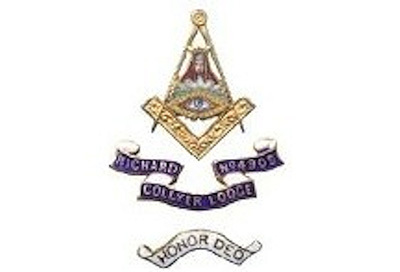 For further information about Richard Collyer Lodge, visit their website.